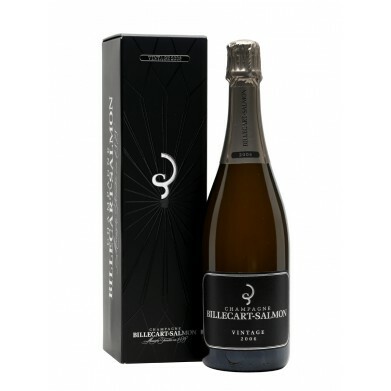 BILLECART SALMON BRUT VINTAGE for only $103.49 in online liquor store. A rich, elegant, expressive bubbly blended from 70% Pinot and 30% Chardonnay, carrying notes of toast, apple and quince across a creamy, balanced palate accented by brioche and cream. A superb vintage Champagne.